If you are interested in entering a team(s) in this year's Futsal please click the link below and complete the details. The deadline to register an interest is October 1st 2018. Each team will play at least 6 games over 3 of the 7 possible Sundays. The games will consist of a 5- aside match that lasts 20 mins. 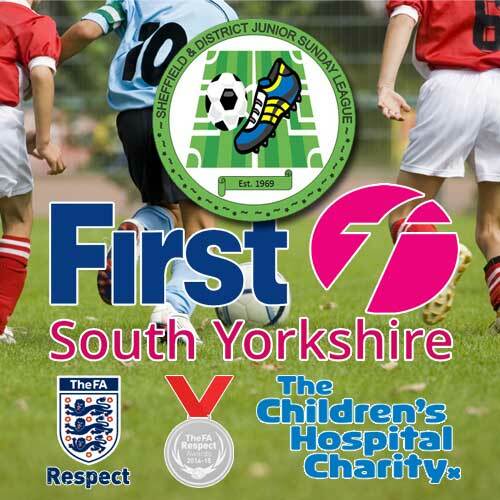 The cost for each team that is entered is £70 which covers referees fees and venue hire. We will aim to publish a first draft of the fixtures at the beginning of October for checking and the final fixtures will be posted by the 31st of October.